A recent study published in the Journal of Environmental Science & Technology has incited fresh concerns among environmentalists over the effects of microplastic pollution. The US study has raised questions internationally about the health of waterways and the potential risk of marine life ingesting the plastic beads, which could, in turn, lead to people ingesting harmful chemicals. Microbeads are tiny pieces of plastic which give various goods their gritty texture and can be found in common items like toothpaste and beauty products. According to the study, countries like the US dump over eight trillion microbeads into waterways each day, while campaigns in Australia call for the ban of products containing microbeads. 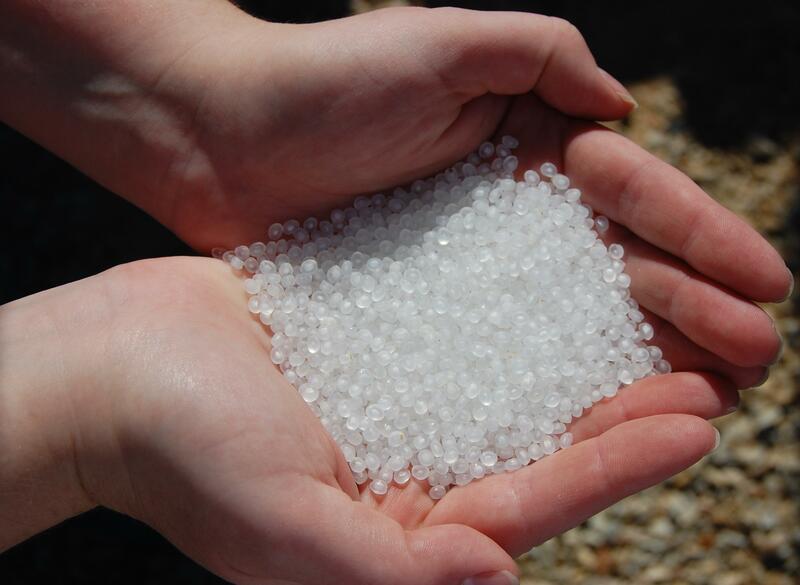 Tangaroa Blue Foundation Managing Director Heidi Taylor said it is easy for microbeads to pass through filtration systems at water treatment plants due to their minuscule size. “Plastic while in the water acts a little like a sponge, so they [the microbeads] absorb any chemicals in the water like pesticides and other harmful chemicals,” she said. Total Environment Centre Executive Director Jeff Angel said scientists are currently trying to broaden public awareness on this issue. “There is increasing evidence they [the microbeads] are microscopic and enter the tissue of marine life and that they can pass up the food chain up to us. The study recommends an outright ban of microbead products, encouraging consumers to abstain from purchasing these products for the sake of the environment.